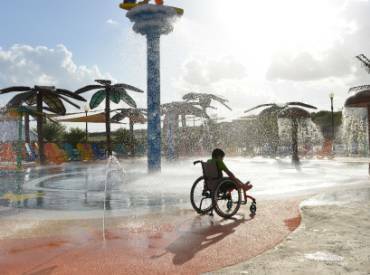 Today’s episode is a cool topic — literally and figuratively — we’re talking about the world’s first ultra-accessible waterpark: Morgan’s Inspiration Island. 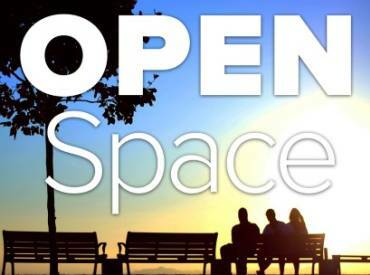 Open Space Radio is your go to Podcast for learning about the latest trends and news in parks and recreation. This episode covers what you can expect to hear from us each week. 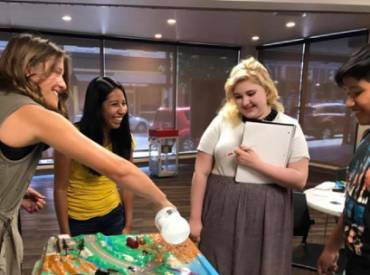 The NRPA Great Urban Parks Campaign Community Engagement grant program offered us an opportunity to pilot a work study program to arm young people with the necessary knowledge and skills to address real issues in our community. 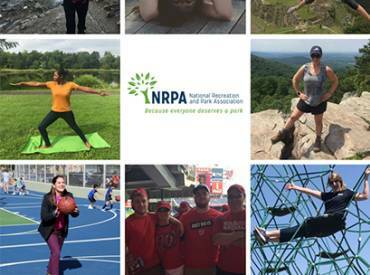 NRPA’s Health and Wellness Team works with local park and recreation agencies to provide tools, resources and technical assistance to help improve access to healthy foods and increase opportunities for people to be physically active in their communities. Last week, the House Appropriations Committee approved the Labor, Health and Human Services, Education Funding Bill for FY18, which includes $11 million for the CDC’s Arthritis Program. 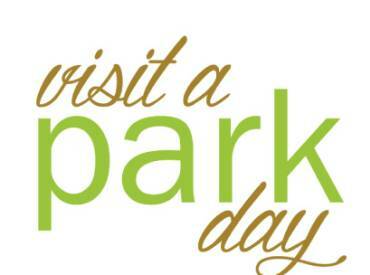 Save the Date: October 6 is Visit a Park Day! 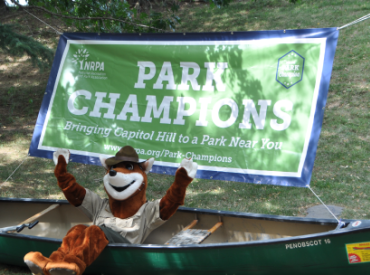 The National Recreation and Park Association (NRPA) Young Professional Network is pleased to announce that Visit a Park Day will be Friday, October 6, 2017. 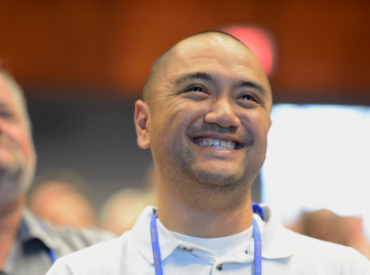 Alvin Galang, MPH explains how the NRPA Annual Conference helps him "Build Community Through Fun." 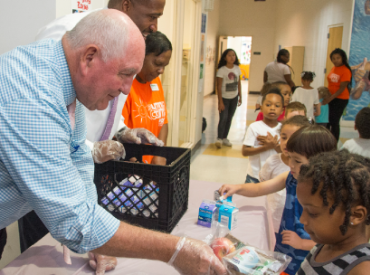 NRPA and the D.C. Department of Parks and Recreation (DPR) were honored to host the new Secretary of Agriculture Sonny Perdue at Turkey Thicket Recreation Center on Thursday, July 20 to see summer meals in action. 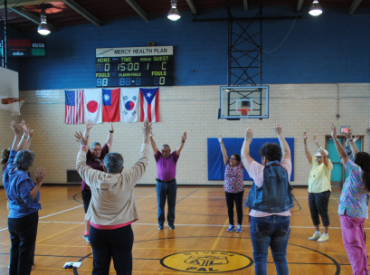 Megan Harrington, Recreation Supervisor with the City of Mexico Parks and Recreation Department, shares how partnerships helped them create a thriving walking program. 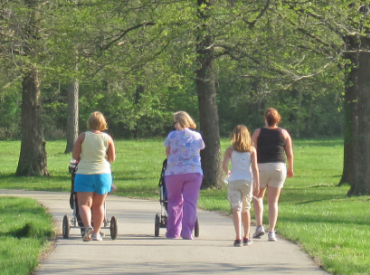 While parks have been around for well over a century, the notion that parks improve public health only gained recognition within the last decade. 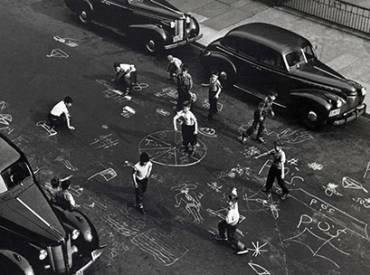 It’s National Parks and Recreation Month, which always makes me wax nostalgic about the center of my childhood existence: PLAY. 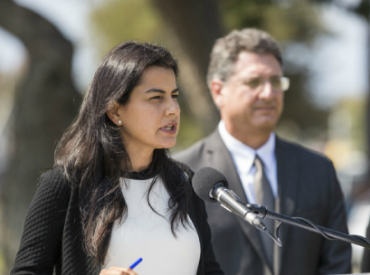 This guest post by Rep. Nanette Barragán highlights the importance of urban greenspace and the work we all do every day to promote parks and recreation.